Robert Wigram Crawford "a man of weight and high standing". 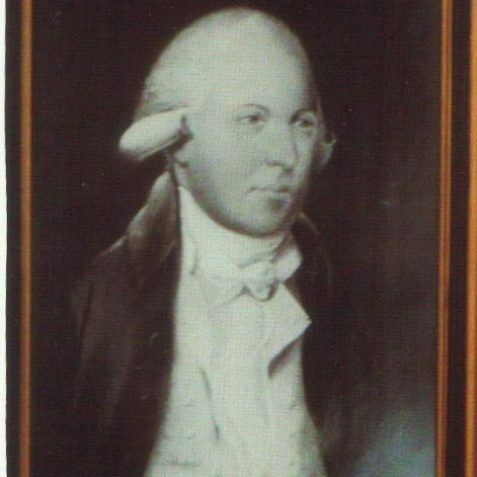 Thanks to Andy Grant I have established that my ancestor, Andrew Crawford, became the postmaster of Brighthelmston (the old name for Brighton) in 1784. 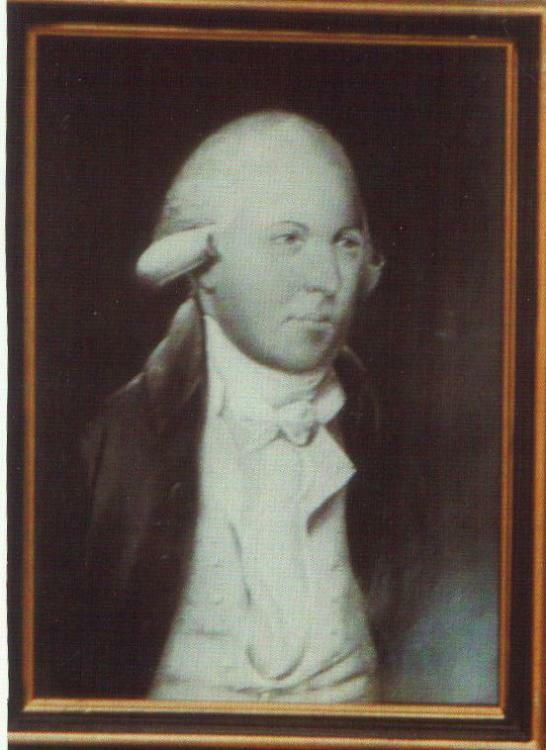 In 1788 Andrew Crawford rebuilt the library. He was postmaster until his death in 1800. 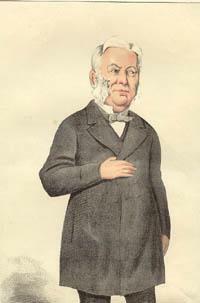 One of Andrew’s grandsons, Robert Wigram Crawford, became the Governor of the Bank of England from 1869 to 1871. Andrew Crawford started off life on the farm, but his father’s interests in North Fod and Mastertoun were sold when he was a boy. He was indentured under Robert Goodall, shoemaker Burgess of Dunfermline, for 4 years from Martinmas 1760. He gave up the apprenticeship on 26 February 1762. He left Scotland at the age of 18 to work in London as a servant in the household of William Gerard Hamilton (28 Jan 1729-16 Jul 1796), the celebrated “Single Speech Hamilton”, an undeserved sobriquet as he was an active politician, including Chief Secretary for Ireland 1761-64. Andrew then settled in Brighthelmston (Brighton) in 1784 becoming Postmaster. In 1788 he opened Crawford’s Lending Library . His success in life was attributed to the patronage of the Prince of Wales to whom he had been introduced by Mr Hamilton, and this became a lengthy friendship with the Prince who spent much time in Brighton. Andrew Crawford was the writer’s g-g-g-grandfather. I would be gratfeul if someone might cite the primary or secondary sources to prove Andrew Crawford’s connections with William Gerard Hamilton, the Prince of Wales, his appointment as Postmaster of Brighthelmston and with ‘Crawford’s Lending [Circulating] Library’. My father’s correspondence with Sharon Chapman (nee Crawford) reveals that Andrew Crawford resided at 5 New Steine, which still stands today. Wikipedia articles reveal that William Gerard Hamilton bought and renovated Marlborough House at 54 Old Steine shortly after Andrew’s arrival in Brighton. 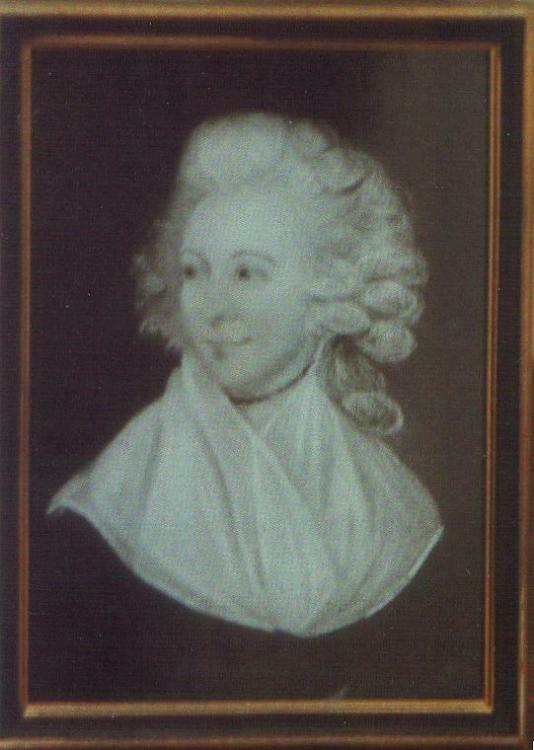 Mrs. Fitzgerald, the Prince of Wales’s mistress (with whom he contracted an unlawful marriage), subsequently (c.1820) lived next door to Marlborough House at 55 Old Steine. 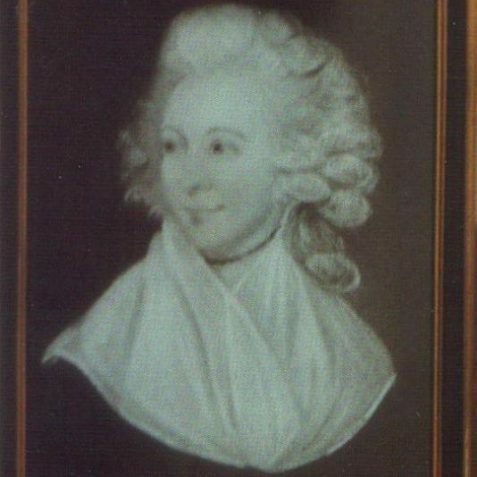 Mrs. Fitzgerald and the Prince of Wales were frequent visitors to Brighton (traditionally famed for the “dirty weekend”) while Crawford and Hamilton were resident there, so perhaps this is where and how Hamilton came to introduce Crawford to the Prince, which apparently developed into a firm friendship. Comments and further information would be greatly appreciated.